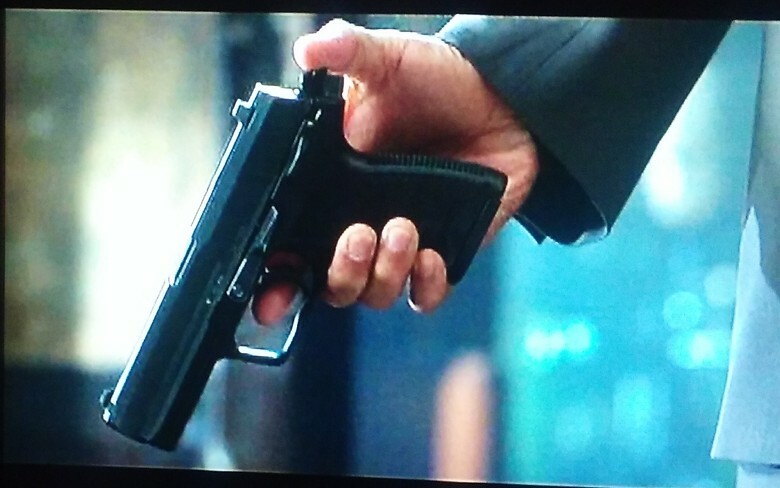 he uses a HK USP9 pistol that he takes from one of the other bad guys in the apartment scene. Last edited by omega hkpro; 03-18-2019 at 04:17 AM. I’m going to have to go back and find my copy of this. Love the chemistry of the two. FAMILY, faithfulness, compassion, honesty, empathy, trust, hockey, single malt Scotch 21+, Heavy Metal music, German, Irish, Belgian, English bier, what else is there...? 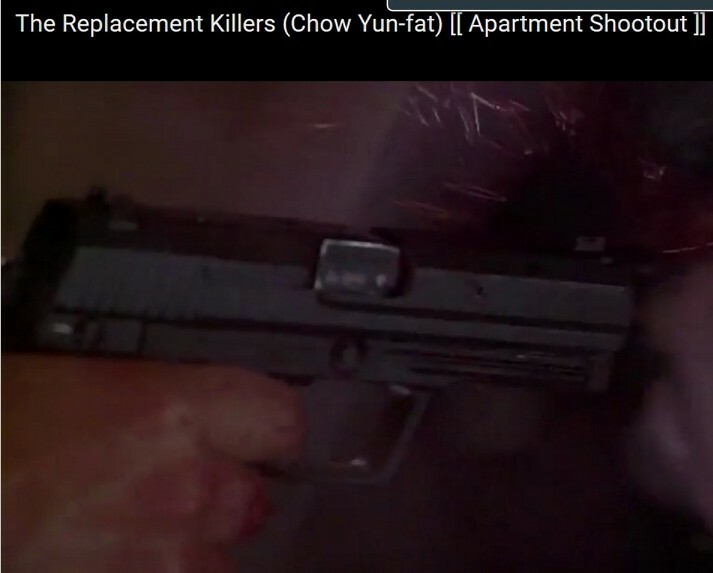 Not as good as "The Killer" or "Hard Boiled", but still a solid Chow Yun-fat film. Mira Sorvino is real cute in it. "Not by strength by guile"
Agreed, haven't seen this for years. I'll have to dial it up on Netflix.